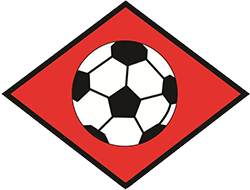 Simon is a USSF and UEFA licensed coach who has coached all age groups from recreational through to professional. He originally began coaching at the collegiate level in England for three years before relocating to California in 2012. 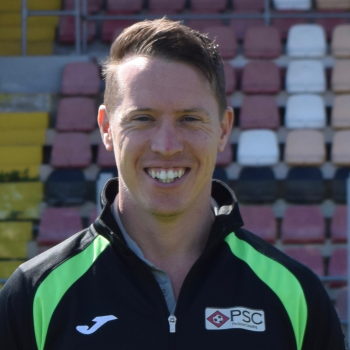 Since being in California Simon has been Director of Coaching at two Youth Clubs where his personalized approach to coaching has proved vastly popular among clients and parents. During this time he has been responsible for all 50+ Women’s professional opportunities generated in Europe and overseen, or assisted, in all of our 400+ men’s success stories.